Bud has an extensive background in management and engineering for Rochester companies such as Bausch and Lomb, Eldre Corp., and General Dynamics. 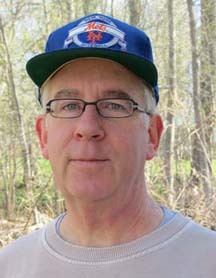 He has been involved in the United Way and is currently a member of the Henrietta Conservation Board. In his spare time he enjoys hiking and bicycling the trail with his family and restoring classic cars. Gene, owner of Rush-Henrietta Opticians on East Henrietta Road, is also the Foundation’s Trail Manager of the Lehigh Valley Trail’s North Branch. Trailmanager@henriettafoundation.org Gene is also in charge of keeping the trails in tip top shape. Contact Gene to help with the trail’s upkeep, ridding the kiosk of bees, picking up the parking lot, cutting brush from the sides of the trail or to alert him of any problems you might see. 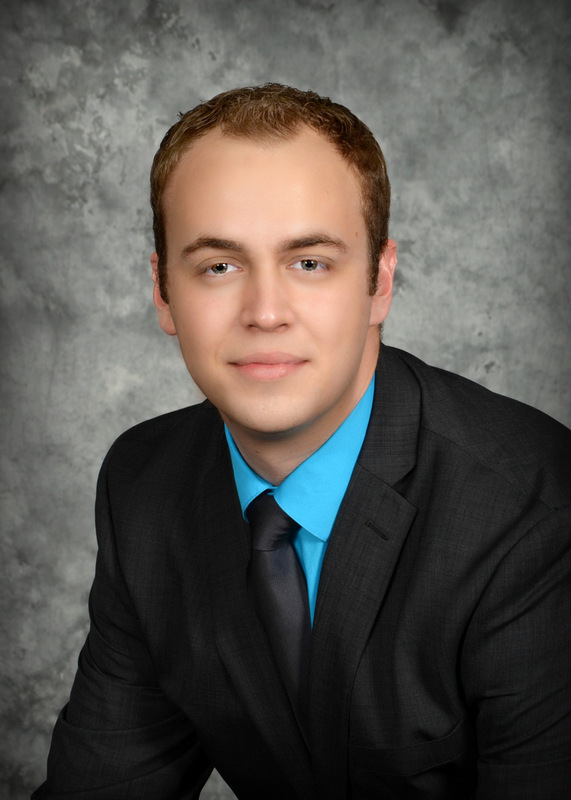 Ryan Baldwin, Treasurer Treasurer@henriettafoundation.org Ryan is a recent RIT graduate and is now a staff accountant at Bailey, Carr CPAs, P.C. Ryan is also a member of the NYSSCPA, AICPA, and the IMA. When he isn’t at work, Ryan is either preparing for the CPA exams or playing disc golf at some of the local courses. Our board and committee chairs are happy to answer any questions you might have about the Henrietta Foundation. Feel free to contact us by e-mail, or call the Foundation at (585) 334-1300. We will promptly return your inquiry.